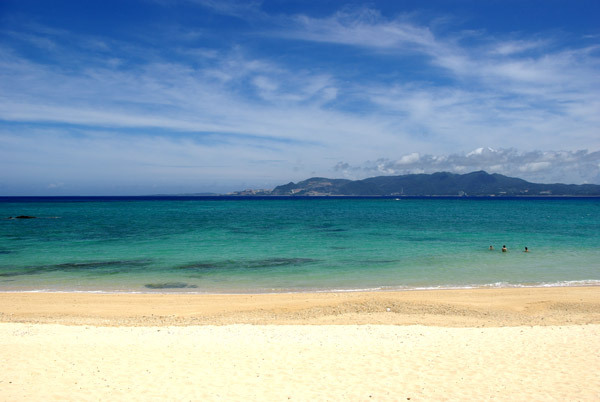 Kouki Beach is on the southern end of Nago City. It’s a nice beach with easily accessible accommoda-tions. This is a resort-free beach with no swim nets and few man-made structures on location. If you prefer the more natural scenery then Kouki Beach is an ideal place for friends and families. 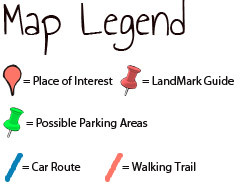 Below is park information. 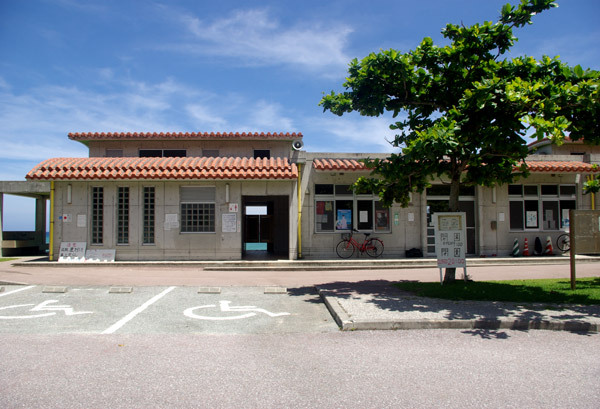 Rental Space (Camping lot/Barbecue lot): 2000 ¥ ~ 2500 ¥ per day / till 11 am the next morning. See Kouki Beach Flyer (For reservations call number below) or visit the Kouki Beach Office on location. Camping/Barbecue lots are designated by numbered sections. Kouki Beach Office (On location): 098 054 2567. - Toilet (Available): IMPORTANT! Toilet Paper is NOT FREE. You have to purchase toilet paper via machine for 100 ¥ / Must purchase before you enter the stall. They are not inside the stalls themselves. (Highly Recommend you bring your own toilet paper). - Barbecue using gas grills only (no charcoal). Barbecue at designated camping locations. Must reserve and pay daily fee. - The staff at Kouki Beach are not responsible for lost or stolen items or damage to personal property. Recommendations. 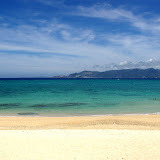 At Kouki Beach there are no shaded areas on the actual beach. It is recommended that you bring your own equipment for shading. To use several accommodations, bring ample enough of 100 ¥ coins. Direction/Parking. Kouki Beach is right off of Highway 58. 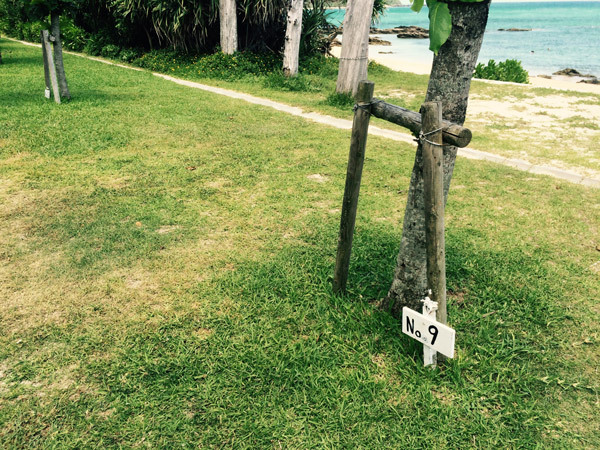 There are no visible road signs pointing you to Kouki Beach. Take Highway 58 north into Nago City. Kouki Beach is about 1 km north of the Busena Resort and 200 meters south of the AJ Koki Resort. 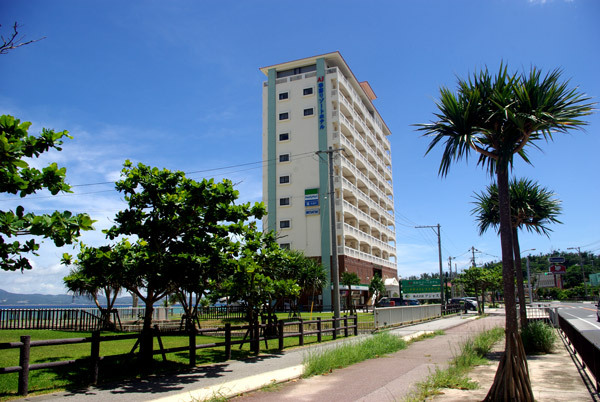 The AJ Koki Resort will have a FamilyMart on the first floor. The FamilyMart will be a noticeable landmark. 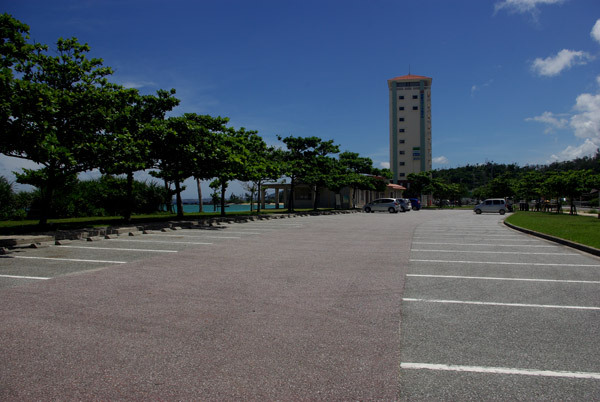 Parking is free (see image).